Laser treatments have been all the rage in the cosmetic industry, bringing new techniques and treatments for conditions that used to be difficult to correct. Laser Genesis is one such treatment and is incredibly effective at reducing large pores, scars, wrinkles, fine lines, and active acne. The heat generated by the process helps encourage the body’s healing abilities to increase the production of collagen resulting in skin that is smoother and has better tone. 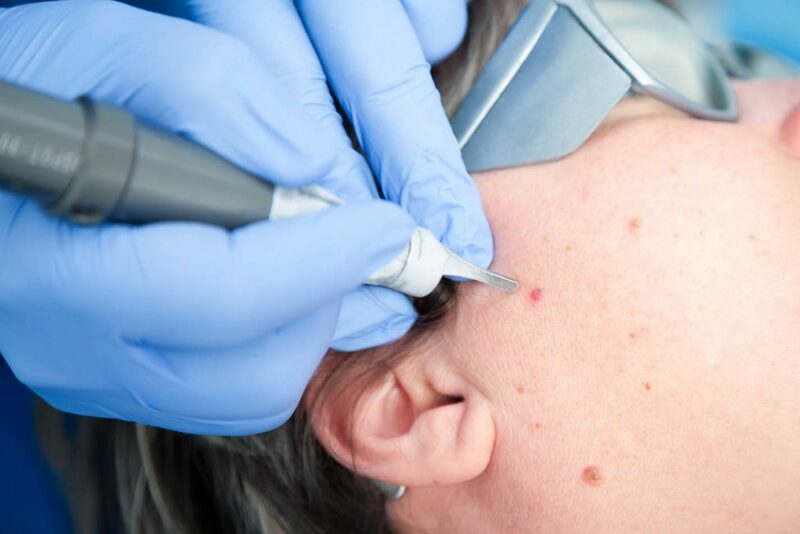 Laser treatments were introduced to cosmetic practices to take advantage of their non-invasive nature and ability to treat and kill bacteria that exist under the skin, killing acne breakouts at their roots. Additionally, their ability to deliver heat treatments deep in the skin to stimulate the production of collagen made them invaluable. Laser Genesis gently heats the middle layer of the skin, known as the upper dermis, to help encourage the production of collagen. Small facial within the skin are affected by the laser, helping to reduce redness and improve conditions like Poikiloderma of Civatte and Rosacea. As treatment continues youll see an improving complexion as pores shrink and imperfections are slowly eliminated. Where can Laser Genesis be used? Anywhere on the body can benefit from Laser Genesis treatment, especially the neck, face, and chest. As your progress through the four or five scheduled treatments you’ll see a gradual improvement in redness and skin texture. How many treatments will this require? 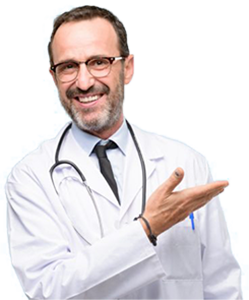 This is largely dependent on what’s being treated with this procedure. The most effective course of treatment has been shown to be between 5 and 10 treatments with an average of 2 to 4 weeks between each treatment. How does it feel to receive Laser Genesis treatments? This procedure is most commonly described as being therapeutic and relaxing with the skin feeling gently warmed during the treatment. Many patients have described the feeling as the warmth of the sun on the skin. Will there be downtime following Laser Genesis treatment? The typical downtime following a Laser Genesis treatment is about 30-60 minutes, just long enough for the redness from the treatment to fade. Our innovative new treatment settings for the Laser Genesis™ procedure has dramatically improved our results for more difficult to treat skin problems such as deeper wrinkles, acne and superficial scarring. Laser Genesis™ treatments can also be used to plump up the lips with no pain or downtime, and can also be focused on small, specific problem areas that need rejuvenation, such as the nose, the mouth, the eyes and the hands. Formelasma, Laser Genesis™ facilitates the breakup of the superficial epidermal pigmentation and helps prevent melasma recurring post treatment. In cases where melasma is both epidermal and dermal, other treatment modalities need to be included to affect a better result.